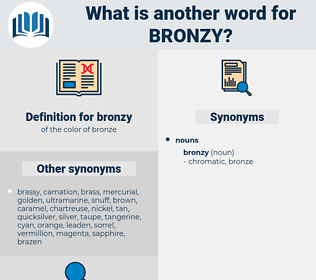 What is another word for bronzy? C. alba Spathi is one of the most ornamental of shrubs bearing coloured leaves, these in spring being of a beautiful bronzy tint, and changing towards summer to a mixture of gold and green, or rather an irregular margin of deep gold surrounds each leaf. 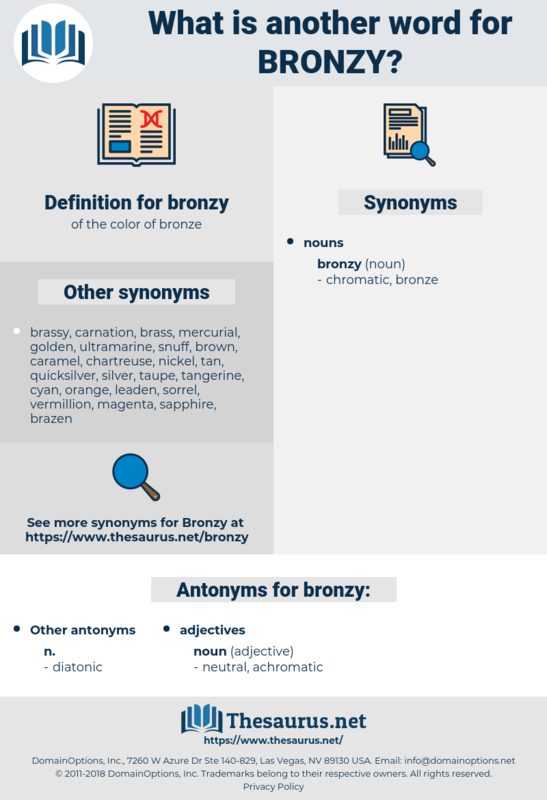 The single large leaf, of exquisite bronzy tints when young, is compounded of from three to five oval, toothed leaflets on each of its three divisions.